If you're looking for Salesforce CEO Marc Benioff on Facebook, you won't find him. He quit Facebook and deleted his account, he told folks on Twitter. I might have thought this would have been more recent, but this article is actually from 2015. Now I’m curious what more he likely knew at the time that he wasn’t saying, particularly given his day job and relationship to people at Facebook. I’m deleting my Facebook accounts. I think you should, too. 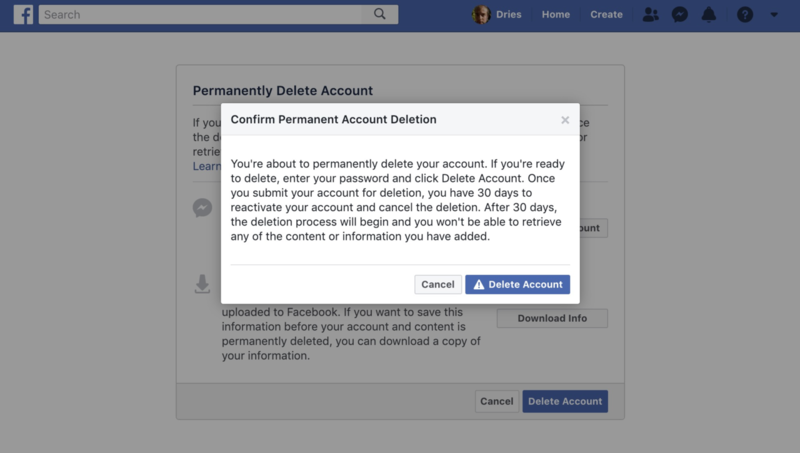 What a well reasoned out silo-quit plan for Facebook! More and more I’m leaning toward leaving soon myself. I know Mike has always been a major fan of Google+, so it’s nice to see that he’s finally got his own website now. It’s not surprising to see him suggest Google Photos as a potential replacement for something like Facebook, especially since a lot of his content is so visually done. For him I suspect that a lot of the functionality of Google+ is baked right into Google Photos. It’s an interesting idea in general, but wouldn’t work for me because of a lot of pieces I would be missing as a complete solution. However, for small scale social sharing with family and friends with the ability to have some general private communication, it’s probably not a very bad idea. This is yet another example of a genre called "quit lit". It's the post someone writes when they've quit something. These days, what they're mostly likely quitting is social media like Facebook and Twitter. Both have become toxic, serving a bottomless bowl of trivial content, abuse, and advertising. And yet, until the day they quit, people keep going back. 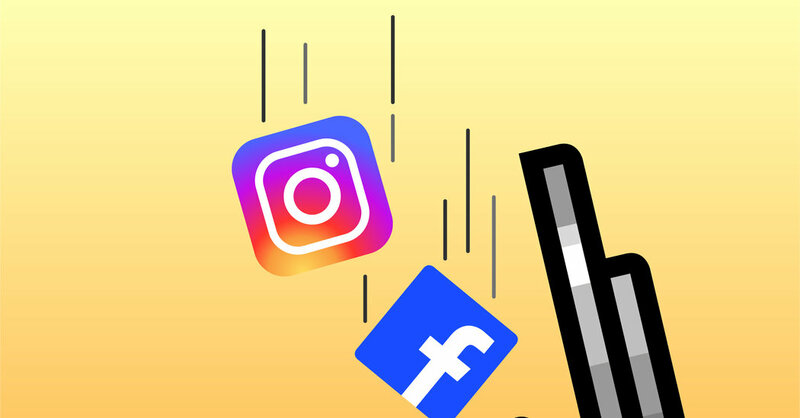 But this trend is accelerating - when I quit Facebook more than two years ago, it was unthinkable, but now it's a phenomenon that threatens the company's bottom line. How can they fix it? I'm not sure they can. 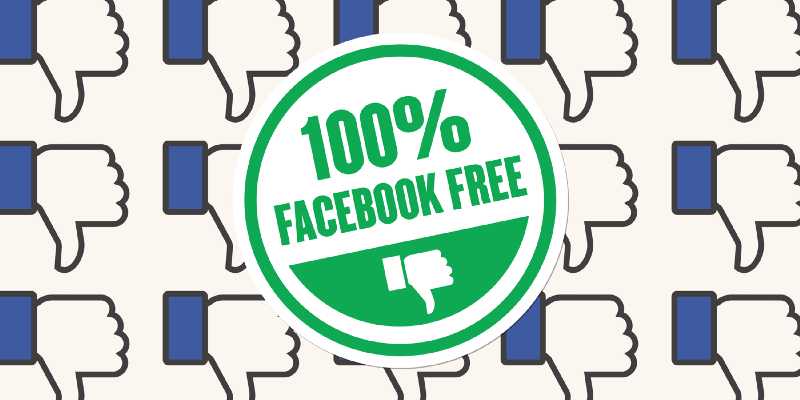 Mr. Mossberg has spent decades chronicling the privacy implications of Facebook’s policies. On Monday, he opted out. 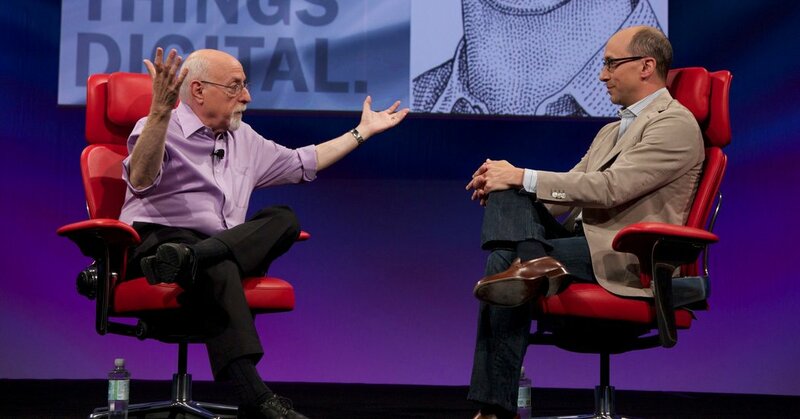 Walt Mossberg is far from alone in giving up on Facebook. But as a leading technology journalist who has spent decades chronicling the impact of Silicon Valley’s policies, his exit from the social network speaks louder than most. This is a HUGE silo quit! There are few who watch the technology sector so closely as Walt Mossberg has for the past several decades. Since it will be gone soon, I’ve archived a copy of his Facebook post.